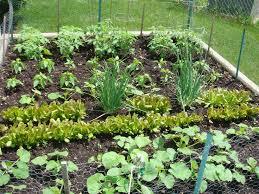 Greenbank Farm’s community garden plots are flourishing, thanks in part to the efforts of lead gardener, Kath Stetz. Kath has helped create a sense of camaraderie with her fellow gardeners by sharing advice on everything from cultivation to composting–knowledge she has accumulated over 20 years as a master gardener. In her own plot, Kath has recovered asparagus and David Austin roses left by previous gardeners. Her fall harvest yielded beans, corn and squash, along with an abundance of cutting flowers. She and her husband are working to restore the garden’s fruit orchard, and composting areas. Caring for things is part of her nature. Previously, she was a nurse and taught community health nursing in Seattle. Kath invites those interested in the garden to contact her at katstetz@gmail.com.